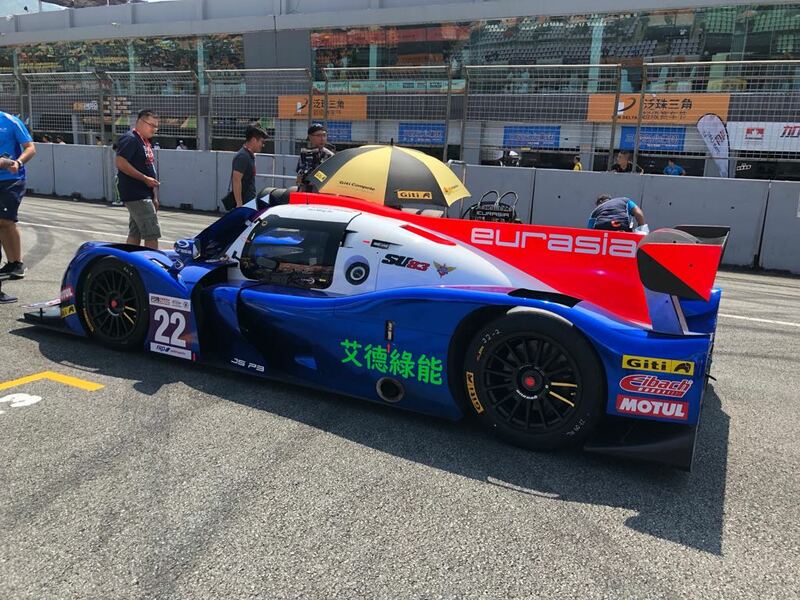 Ahead of a busy winter programme in Asia, Eurasia Motorsport are all set to take part in the final round of the China Endurance Series which takes place at V1 Auto World Tianjin, China this coming weekend (9-11 November). For the final round, Martin Cao returns to the team keen to end his impressive season with another strong result. While the Chinese racer has secured the runner-up position and taken the chequered flag first, he is chasing his first win and with three rounds at the new Tianjin circuit, it would be fitting to end the year on a positive note. Cao is joined by Swedish racer Henning Enqvist in the #3 Ligier. Enqvist has competed in LMP3 machinery already this year in the European Le Mans Series as well as VDV. Last time out Cao qualified on the front-row before Typhoon Mangkhut cut the weekend short. As a result, there will be three rounds at the new facility to cap off inaugural championship. 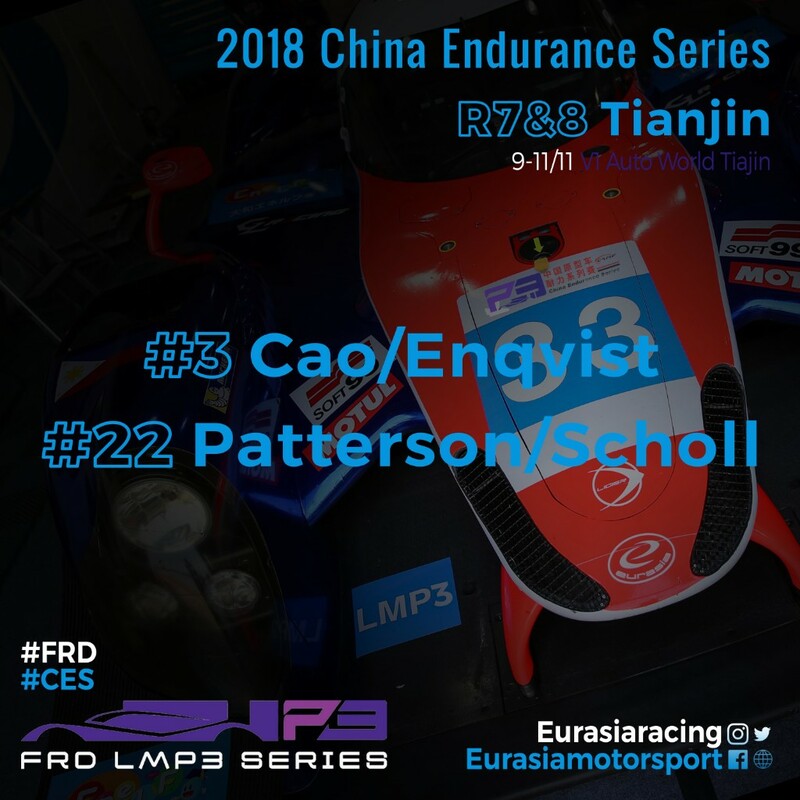 Eurasia will also field the #22 Ligier for race-regular Garnet Patterson and new recruit Constantin Scholl, the latter stepping up to sports car racing after championship success in the European karting scene. “It’s been a good season and it’s been a privilege for us to take part in this new LMP3 Championship,” stated Team Principal Mark Goddard. “We should have won the first race of the year, but we were penalised for a jump start. Since then we have been relatively strong with lots of consistent running, while also bringing in new Bronze drivers where and when we have had the opportunity.